E.ON expects 600-800 million euros of synergies from its mega-asset swap with fellow German utility RWE. Both companies have announced better 2017 results than expected. That puts their carve-up of Innogy on a firmer footing. E.ON on March 12 predicted synergies from acquiring fellow German utility RWE’s Innogy would amount to between 600 million and 800 million euros annually by 2022. RWE on March 13 promised shareholders higher payouts following a deal that will break up its Innogy business and split assets with rival E.ON to become Europe's third-largest renewables player. The group said the ordinary dividend was expected to rise to 0.70 euros ($0.86) per share in 2018, up from 0.50 euros in 2017, with a further increase planned in 2019. The total dividend payout for 2017 also includes a 1.00 euro special dividend due to a nuclear fuel tax rebate. 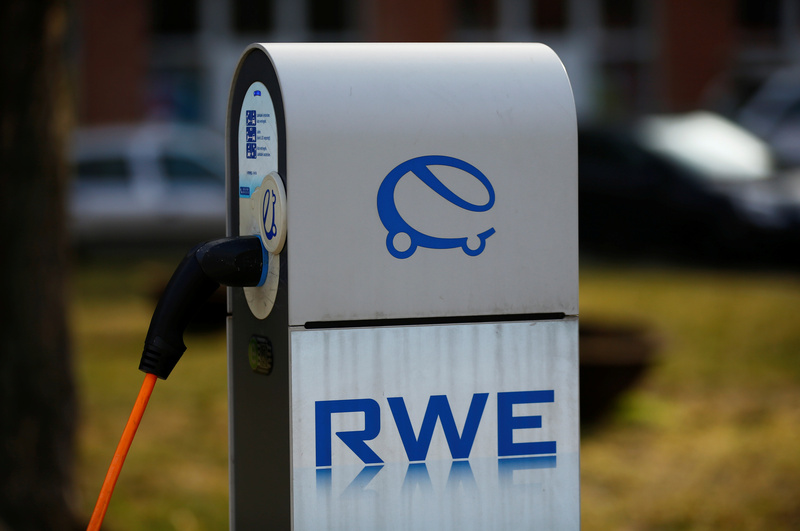 As of 0900 GMT RWE shares were trading at 19.9 euros, up 1 percent. E.ON shares were trading at 9.4 euros, up 5.6 percent. Innogy shares were trading at 38.6 euros, down 0.2 percent.